At Melling Industries, we operate 41 Acme Gridley Automatics. Our multi spindle Acme Gridley Automatics help us fill large orders of components anywhere from 3/8” diameter up to 4” diameter. Our diverse automatic screw machine department not only allows us to manufacture precise parts in large production volumes these multi-spindle machines are equipped with special attachments which enable us to perform many types of secondary operations right on the machine. 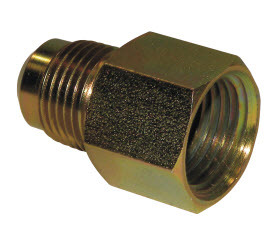 Our screw machines help us service a vast array of markets including hydraulic fittings, pneumatic fittings, engine components, marine components, heavy truck, heavy equipment, construction, agricultural, aerospace, and automotive. Melling Industries also offers in-house infeed grinding services ranging in size capability from ¼” to 3” O.D. and up to 8” in length. Our infeed grind equipment has the ability to produce a surface finish of 8 micro inches (Ra) and maintain a tolerance of .0002. 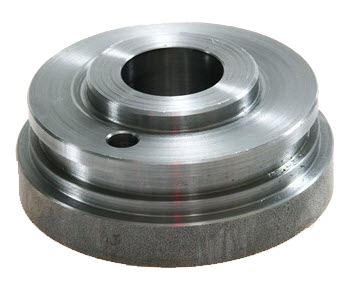 Infeed grinding can be used for parts requiring multiple ground diameters, flanged parts, parts having multiple steps, parts having multiple angles, tapers, and/or radii. Therefore, Melling Industries has the ability to assist with complex ground parts as well. Melling Industries offers in-house thrufeed grinding services ranging in capacity from ¼” to 3” O.D. and up to 12” in length. Our thrufeed grind equipment has the ability to produce a surface finish of 8 micro inches (Ra) and maintain a tolerance of .0002. 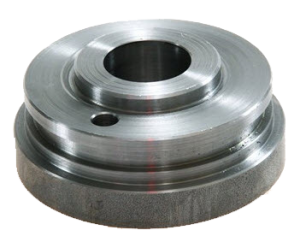 Thrufeed grinding is an application that can be used on many shafts and other parts with single diameter grind requirements. However, thrufeed grinding can be combined with other grinding processes to efficiently complete jobs with multiple surface grind requirements. 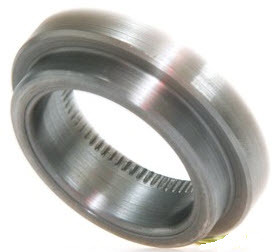 At Melling Industries we can ensure our grind diameters to a roundness of +/- .0002 with our in-line control gaging that is capable of compensating for normal machine variations. Melling Industries has made investments in manufacturing diversity by acquiring equipment with live tooling that enables us to mill, cross drill, double-end drill, and single point thread; as well as eliminating the need for secondary operations. 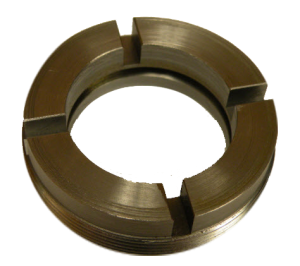 We currently produce pinch turning for short to medium runs, to large/high volume parts that include shafts, valves, nuts, and many more complex turned components. At Melling Industries, we can run a variety of materials ranging in size up to 3.5” capacity on our automatic bar fed CNC’s alone. At Melling we offer a variety of broaching services. Melling has the broaching equipment and the tooling capable of doing high-volume production work. Slab, slot, surface, internal, and external broaching are the more common applications you can find at Melling Industries, but we also offer pull broaching, in which we produce more complex shapes such as D, star, square, spline, double D, serration, keyway, and many more. 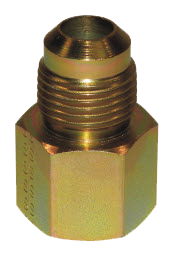 Melling has been broaching components in many sizes and shapes, up to 2”. 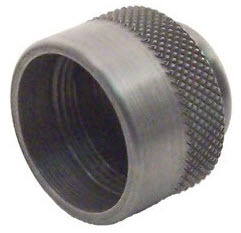 Melling Industries has Drilling & Tapping capabilities on our Screw Machines as well as in our CNC Department. Contact us with your requirements and we will provide a quote. Melling Industries provides Backdrilling & Slotting. Please contact us with your requirements and we will provide a quote to you. 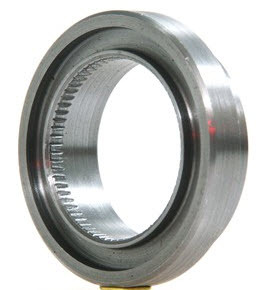 capability to roll thread parts inhouse. from ¼” to 2 1/2”. 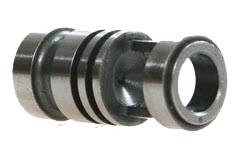 Melling Industries has Bore & Ream capabilities on both our Screw Machines as well as in our CNC Department. Please contact us with your requirements and we can provide a quote. 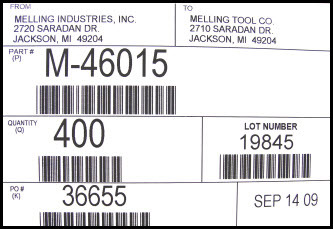 Melling Industries has the capability to design labels to meet any standard or customer specification. 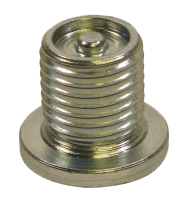 Melling Industries has several screw machines capable of backfinishing and pickoff operations. 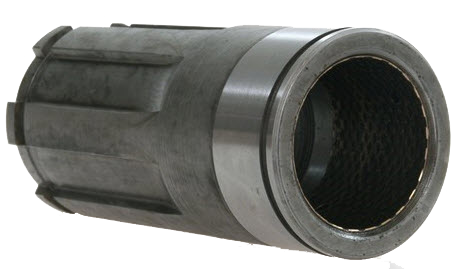 dynamic combination of machinery and gaging allows Melling Industries to run parts ranging in size anywhere between 1/4″ and ¾” diameters. Our control gaging is capable of compensating for normal machine variations. Melling Industries has attempted to become even more diverse by its acquisition of 4 Emco Bar Fed CNCs. These fast, high quality multi-spindle machines offer better quality, better delivery, and better prices. The live tooling on this equipment enables us to mill, cross drill, double end drill, and single point thread; as well as, eliminates the need for secondary operations. 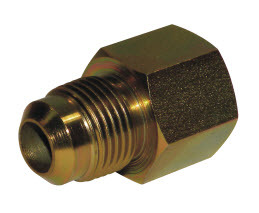 Our Emcos are ideal for producing short to medium runs of a vast array of parts including shafts, valves, nuts, and many more complex turned components. At Melling Industries we can run a variety of materials ranging in size up to 2 3/8” capacity on our Automatic Bar Fed CNCs, alone. Melling Industries is the owner of an EitelStraightening Press, a custom-built machine that was designed to compensate for heat treat warpage and all other processes that may cause or create shaft bending. This specially made, smart machine allows us to offer a service that many screw machine facilities cannot. We have the capability to straighten hex, square, round, and almost any other shape shaft, while holding a tolerance of .002 per inch. Our EitelStraightening Press is ideal for high production/high volume runs. Melling Industries has been a manufacturer of high volume precision turned metal products since 1966. Melling has earned a reputation for quality products and superior commitment to customers’ needs. We have a thoroughly modern manufacturing plant with highly skilled employees. Through commitment to quality and lean manufacturing techniques, Melling Industries has the equipment and experience to get your job done right and on time. Select a Service from the list to the left and learn more about our capabilities. Both our In House Manufacturing Services and Outside Services we can arrange are listed in the menu. Melling Industries has many years of experience in running a number of materials. Both Melling Industries and Prescott Products combined are capable of manufacturing parts or components out of a variety of material types.